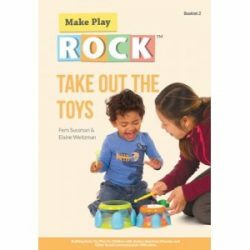 Take Out the Toys is the second booklet in the Make Play R.O.C.K.™ Booklet Series for parents of children with autism spectrum disorder and other communication difficulties. 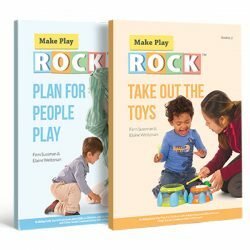 Make Play ROCK Series Booklets 1 and 2 Combo Pack – Plan for People Play and Take the Toys Out – Take Out the Toys and Plan for People Play are the first two booklets in the Make Play R.O.C.K.™ Booklet Series for parents of children with autism spectrum disorder and other communication difficulties. 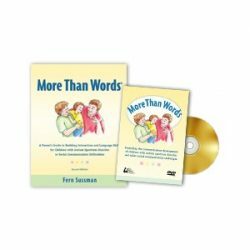 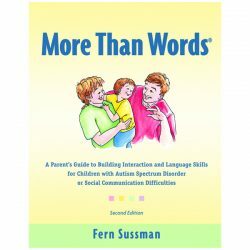 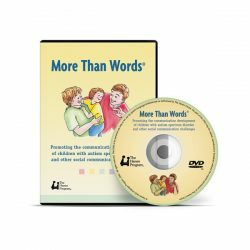 The More Than Words guidebook and companion DVD offer a comprehensive, step-by-step learning experience for parents of children with Autism Spectrum Disorder and other social communication difficulties. 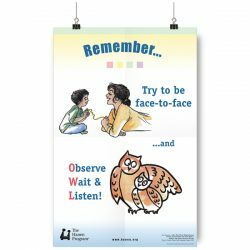 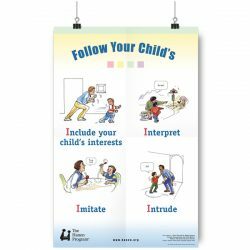 More than Words Poster – Follow your child – Following your child’s lead using the Four “I” strategies helps your child improve her interaction and communication skills. 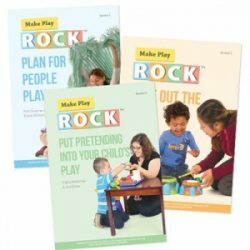 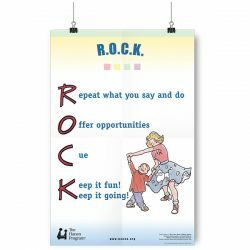 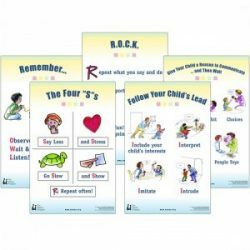 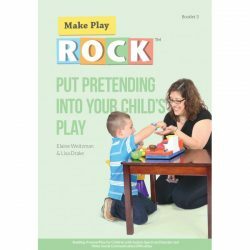 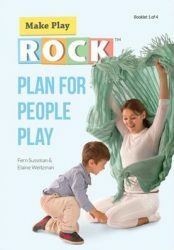 Make Play ROCK – Series Booklets 1, 2 and 3) – The Make Play R.O.C.K.™ Booklet Series offers practical strategies for expanding the play skills of young children with autism and other communication difficulties. 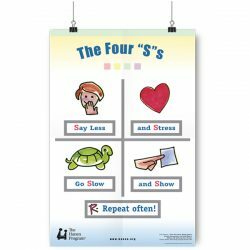 This poster presents this rhyme in a colourful and fun way, so you always remember to adjust what you say using the Four “S”s!